Do you serve Holy Communion? Holy Communion is celebrated on the first Sunday of every month during our Sunday Worship Services in all our locations. What will I experience in your Sunday Services? We are a Pentecostal/Charismatic congregation, holding contemporary church services to meet every person’s expectations. Excellence is exemplified in all our corporate life as a congregation. Our Children’s ministry is catered for by teachers who are passionate about children. These are trained to teach children, making sure that the children are introduced to Christ even at a tender age. Our children’s church teachers minister to the spiritual needs of children through the Gospel, Musical, Creative Arts and Sporting events. relevant to the urban culture. Generation Impact (GI) is a ministry that caters for the young adults of our ministry comprising of young college and corporate individuals. The group is vibrant and dynamic ready to impact their generation for Christ. Do you have Cell meetings? 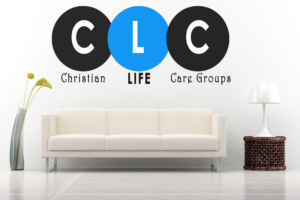 At Capital Christian Ministries International we call our Cell meetings “Christian Life Care groups” also known as CLCs. To find a CLC close to you please view the list of Districts below and contact us for further information. District 1: Chelstone, Avondale, Salama Park, Chainda, Meanwood Ibex, Waterfalls, Silver Rest. District 2: Kaunda Square 1 & 2, NRDC, PHI, Mutendere, Chainama, Munali, UNZA, Mass Media East. District 3: Chamba Valley, Kamanga, Kwamwena. District 4: Roma, Kalundu, Ng’ombe, Foxdale, Chudleigh, Jesmondine. District 5: Olympia Park, Olympia Extension, Thorn Park, Northmead, Garden. District 6: Villa Elizabeth, Emmasdale, Chaisa. District 7: Mandevu, Chipata, Kabanana, Chazanga, Kabangwe. District 10: Makeni South, St. Bonaventure, Mimosa, Linda, Chilanga, Mapepe, Lilayi. District 11: Misisi, Chawama, John Howard, Jack. District 12: Luburma, Madras, Kamwala, Kamwala South, Kabwata, Kabwata South. District 13: Libala, Libala South, Chilenje, Chilenje South, Lusaka South Airport. District 14: Woodlands, Woodlands Ext, Chalala, Shantumbu, New Kasama, Bauleni, Nyumba Yanga, State Lodge. District 15: ZAF Twin Palm Ibex Hill, Kabulonga, Sunning dale. District 17: Mass Media West, Long Acres, Rhodes Park. District 18: Ridge Way, Sikanze Police Camp, Civic Center, NIPA, Evelyn Hone College. District 19: Scientific Research, ZAF Lusaka, Ndeke, Vorna Valley. Do you have mid-week services at any of your locations? At the moment we do not have mid-week services at any of our locations, but we encourage our members to fellowship and study the word in their respective Districts through CLC gatherings. 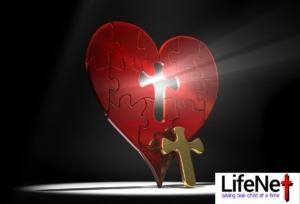 Feel free to visit the Christian Life Care group page for more details on a CLC near you. Here at Capital Christian Ministries International, we want you to know that the moment you walk through the doors, you belong here and can consider this place your home church. However, in order for you to fully engage in ministry activity such as serving as an usher, teaching in children’s church, singing in the praise team etc. you will be required to go through our 6 weeks (Sundays only) Covenant Partnership Assimilation classes. Through these classes, you will be equipped with the necessary and vital information you need about the ministry in order for you to make an informed decision on which area of ministry to engage in. This is also a platform for you to affirm our calling as Capital Christian Ministries International as a covenant partner. 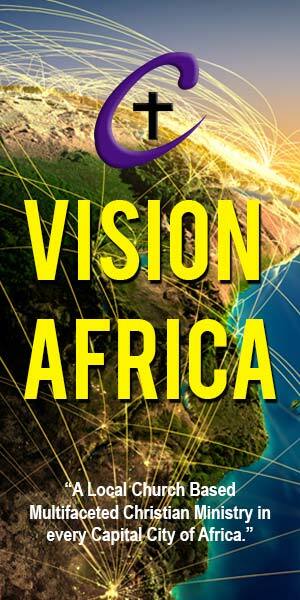 Our Apostolic calling is, “A Local Church Based Multifaceted Christian Ministry in every Capital City of Africa”. Who are your Senior Pastors? When are and where are your Sunday Services? 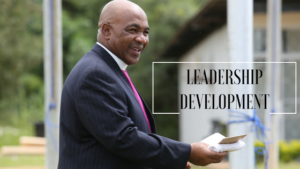 Where can I find Capital Christian Ministries International? 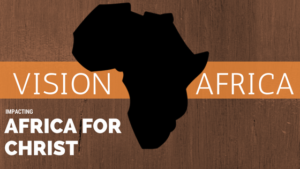 Our headquarters are located at the Mulungushi International Conference Centre, Annex Building, Suite # 36 along the Great East road in Lusaka Zambia.